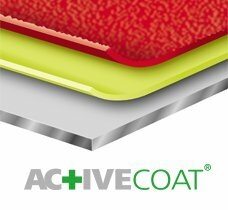 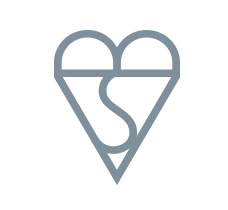 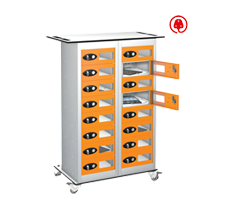 All probe storage solutions are manufactured in the UK from the highest quality materials and are available from a nationwide network of distributors. 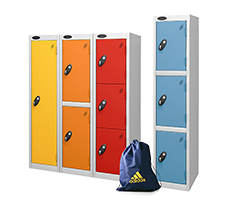 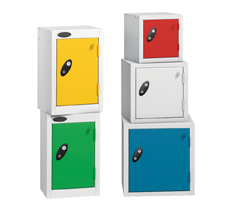 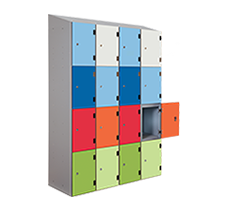 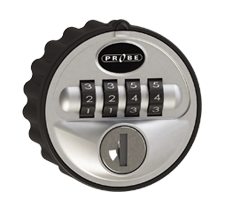 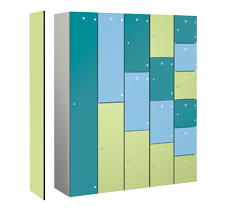 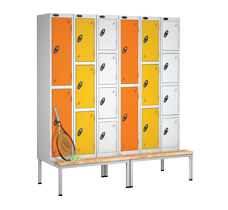 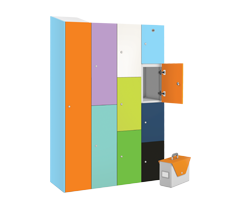 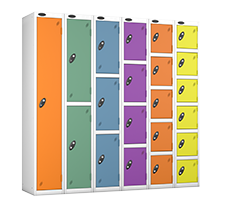 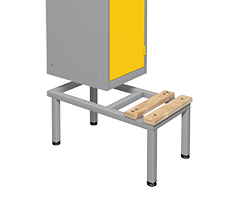 Probe Educational Lockers provide schools and a wide range of educational establishments with a wide selection of lockers and changing room equipment, including student lockers, sports lockers and cloakroom lockers. 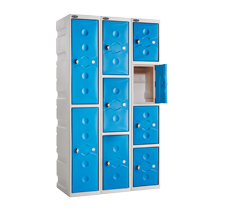 The Probe Lockers range offers storage solutions incorporating a huge range of lockers, cupboards, hazardous cabinets, cloakroom equipment, shelving, mobile shelving, library shelving and a range of lockers and cloakroom equipment designed with schools and colleges in mind.